Move-in ready!! Newly painted inside and out. New carpet in living room and bedrooms. Ceramic tile. 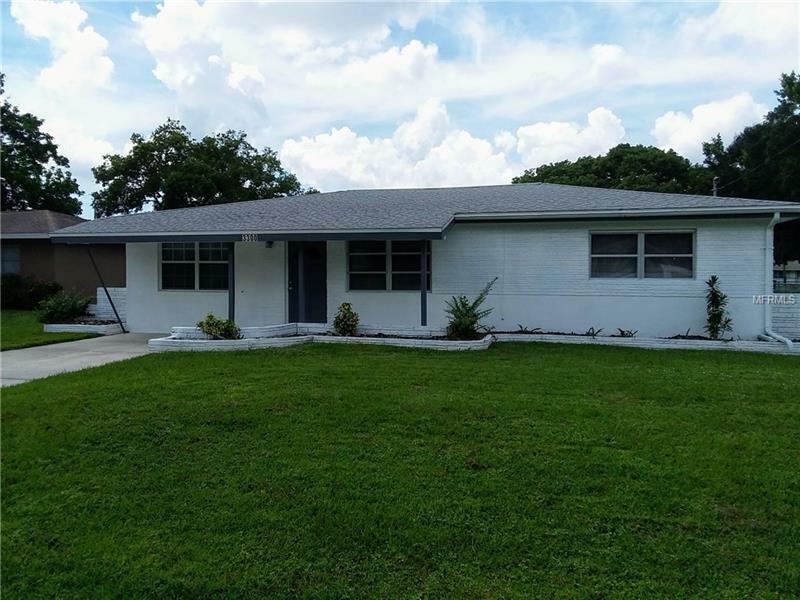 Two bedrooms, one bath, living rm, family rm, eat-in kitchen, inside laundry rm w/laundry tub, screened lanai, large workshop/storage bldg, and fenced backyard. New A/C in 2015. House has been replumbed and has upgraded electric panel. 1066 sq ft under air. Great location near Bee Ridge Road and McIntosh Road. Copyright © 2019 Mid Florida MLS. All rights reserved. The data relating to real estate for sale on this web site comes in part from the Internet Data Exchange Program of Mid Florida MLS. Information provided is for consumer's personal, non-commercial use and may not be used for any purpose other than to identify prospective properties consumers may be interested in purchasing. XLN Realty, LLC participates in the MFRMLS Internet Data Exchange (IDX) program, allowing display of other MFRMLS broker's listings on this site. However may not include all listings currently available. Information is deemed reliable but not guaranteed. Information last updated at 2019-04-19 16:42:40.